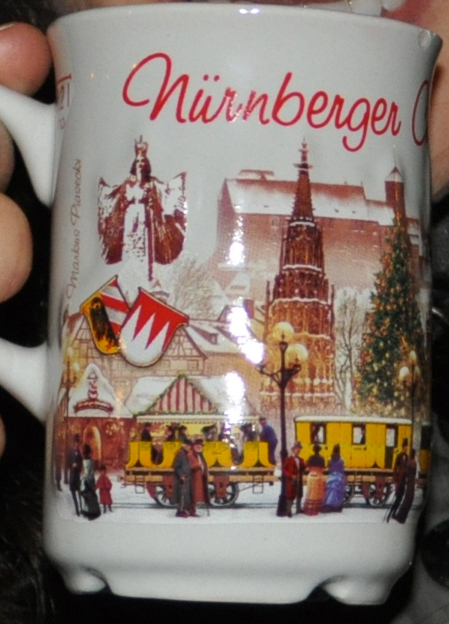 This entry was posted in Germany and tagged Christmas Market, Nuremberg. Bookmark the permalink. First I’d like to say happy holidays! Holy crap look at you in freakin london! I love it! This is all so interesting and you do a lovely job bloggin about it, I feel like I’m there with ya! Hugs and kisses to you and Kevin! Looking forward to reading about more of your travels!